Papaya, also known as papaw, is a rich source of antioxidants, phytonutrients, vitamins, minerals and special digestive enzymes. The powerhouse of these enzymes is the proteolytic enzyme papain. The papaya enzyme papain plays a key role in digestive processes involving breaking down tough protein fibers. ** For the adult version you can also add 1 teaspoon of cumin, garlic and paprika. 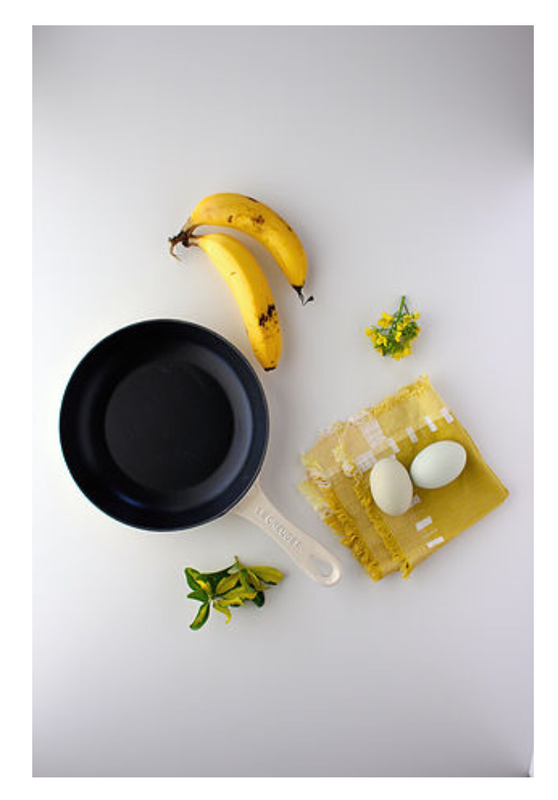 Michelle is a lover of all things simple and healthy and is the founder of the MyLittleOneEats community. After studying at the Institute of Integrative Nutrition she knew that she wanted to make a difference to the coming generations. 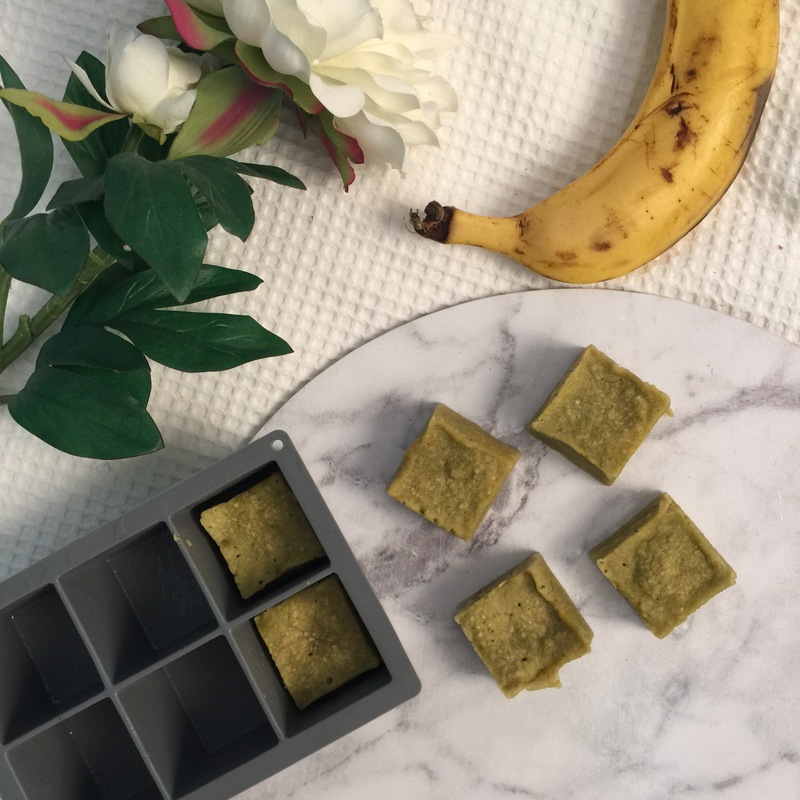 Falling pregnant and raising her LittleOne has made her understand the importance of simple and healthy recipes for parents who may be time poor or overwhelmed by the world of weaning. I am very grateful to have crossed paths with Michelle being a first time mum, it can be very overwhelming knowing what to feed your little one. 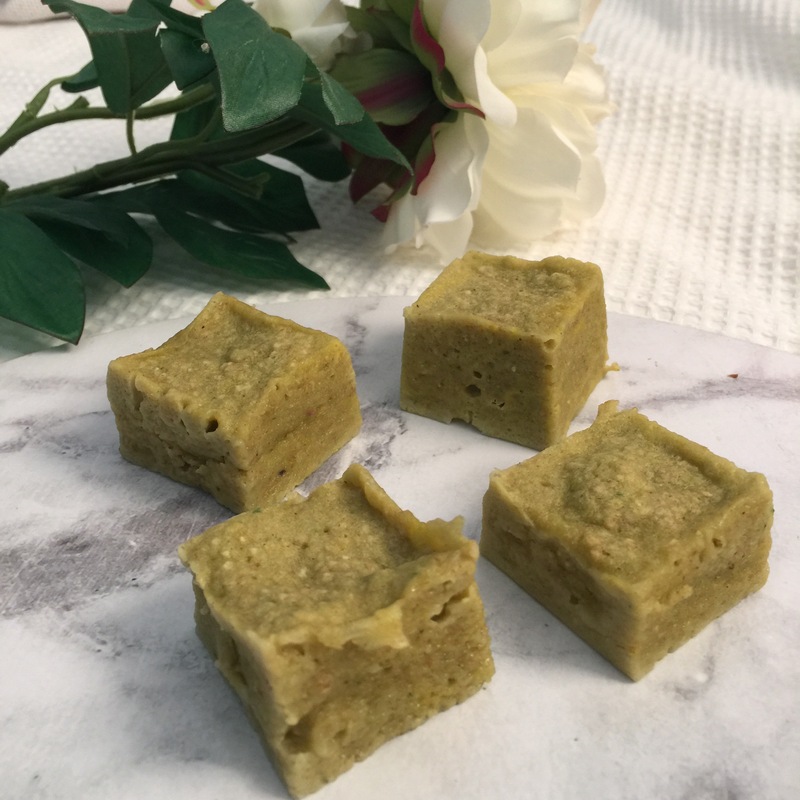 I love creating recipes for Cruz, however I think it is great to source out other mammas that are doing so as well to give you heralthy ideas and inspiration. I just know you will love Michelle’s page it is filled with beautiful food photos and delicious recipes. 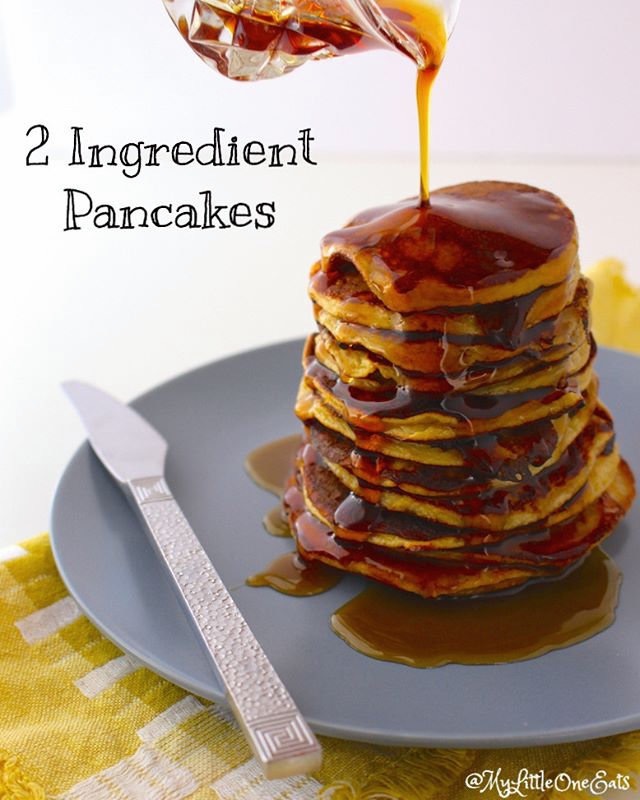 Michelle loves baby & toddler recipes that are easy and require minimal thought and effort. She has an abundance of eggs from our generous hens and she usually will have one over-ripe banana hanging around in the fruit bowl. These mini pancakes are a perfect snack for your LittleOne or you could add some avocado on top to make it a finger licking (messy) meal. Half a Teaspoon of Baking Powder *This is optional but I find it makes them slightly fluffier and not as dense. Serve immediately or store for up to two days in the fridge. 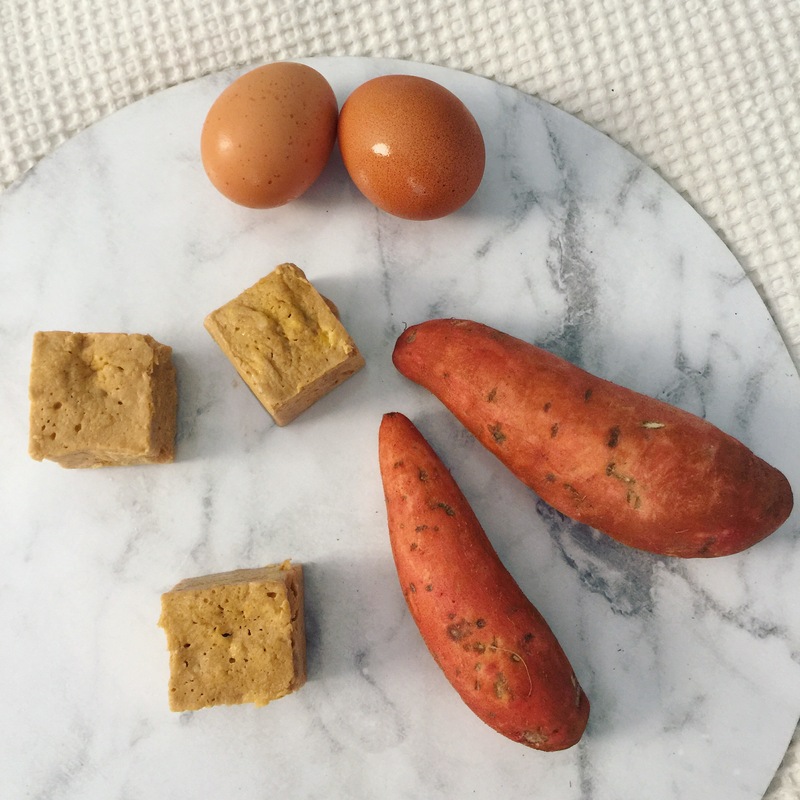 Sweet potato and egg bites. 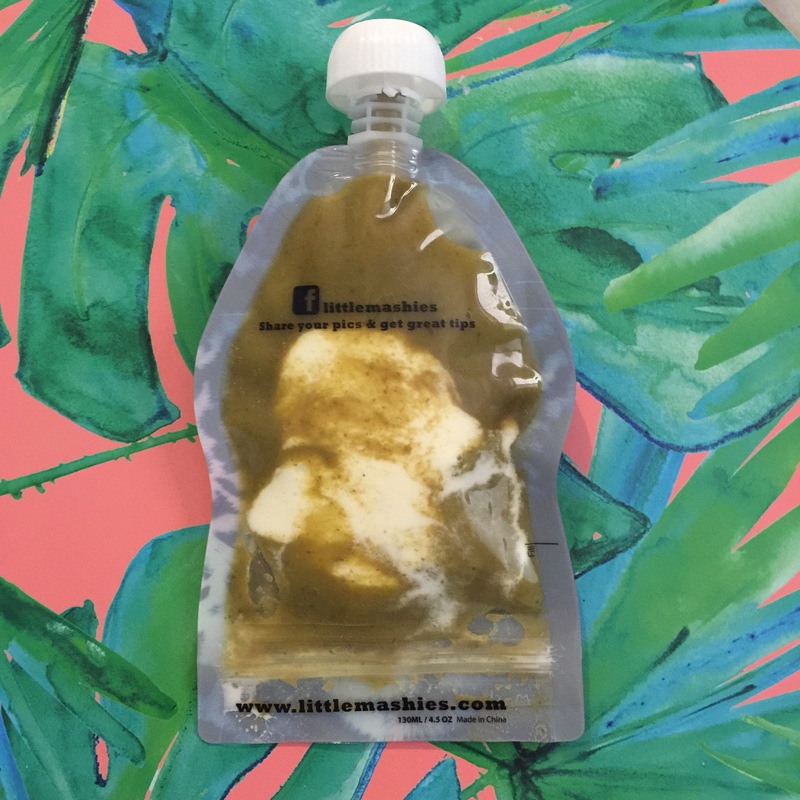 Perfect for snacks or breakfast for your baby or toddler. Can refrigerate for 3 days in a air tight container or freeze for a month. Can add 3 tbsp of cheese if you wish. I often walk through the supermarket checking out what they have to offer, what’s new in store, what can I give my son and myself for lunchbox snacks. Everytime I thought I found something that would be good for us, I turned it over to read the nutrients and it would be high sugar, high sodium or would have an ingredient I couldn’t even pronounce in it. DO WE REALLY WANT TO PUT THAT IN OUR BODIES OR OUR CHILDREN’S BODIES? Even a lot of baby foods were high in these ingredients! It’s crazy. I decided this week to create a mini lunch box snack that I used to enjoy when I was in primary school “little bites” for Cruzies lunch box. I’m sure I wouldn’t mind them in mine either! The baking tray for these minis is from @kmartaus it was $2. Recipe is simple – 1 banana, 30g organic oats, 30mls of my green juice (kale, spinach and coconut water), can just use coconut water, 1 egg, cinnamon and 30g of wholemeal flour. Blend all ingredients together in a blender or you can mix a bowl of you wish it to be more chunky. Pour into cake mould and and bake on 180degrees for 15minutes. This made 8 mini bites. Cruz ate two in one serving. Note – can double or triple the recipe and add in blueberries or extra mix ins. 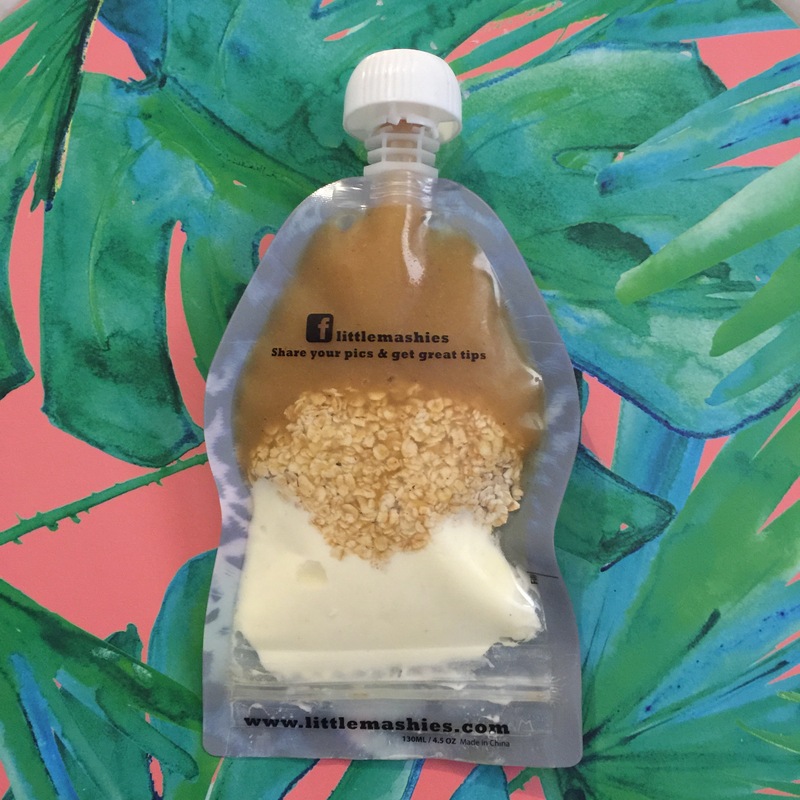 Little mashies – yogurt and fruit bubba snacks. I decided to prep some yogurt and fruit/veg for Cruzie. 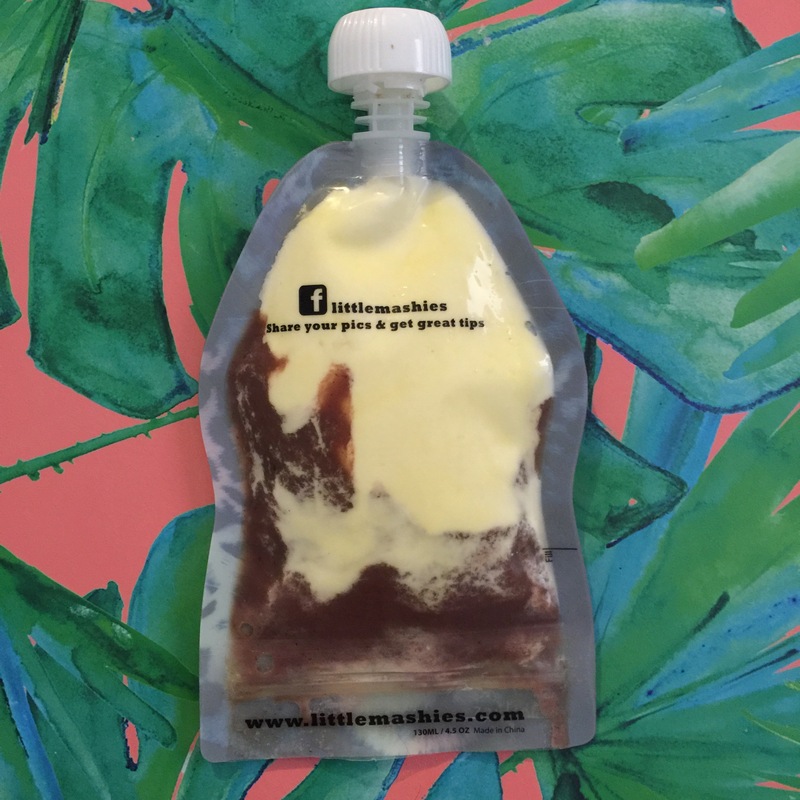 I think it would also be a great idea for adults to have as a snack or a quick breakie on the go. I’m always looking for new lunch box ideas. 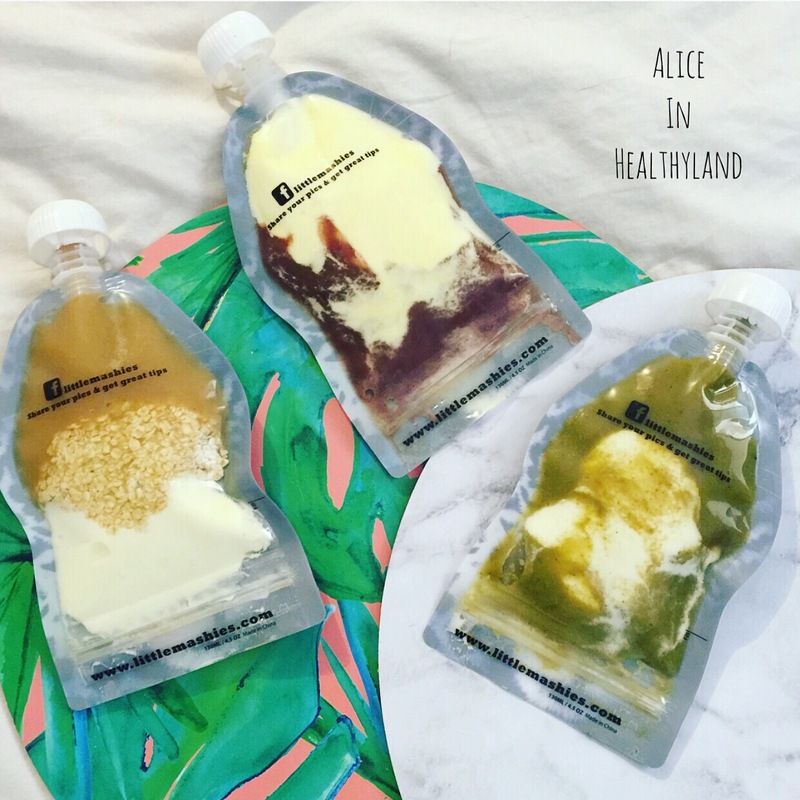 I’ve noticed that supermarkets have been selling alot of children’s pre made snacks, juices, meals and yogurts in these pouches. So many of them are so so high in sugar. Some higher that cans of coke and they have 4 health stars? How can they do that? Trucking so many people into thinking these products are healthy. From my own research I have seen that sugar is an addiction that so many of us want to break. I don’t want to pass this on to our children. I want to start good habits. Here are 3 quick easy recipes for either yourself or your child to add to the lunchbox. Blend the above ingredients in a blender. Spoon in the mixture into the pouch. Then add a layer of 2 tbsp coconut or full fat Greek yogurt to the pouch. Can add a layer of organic oats soaked in coconut water. You can enjoy all of these straight from the fridge and can leave in fridge for up to 48hrs. Can freeze too and get out when you need! Hope you enjoy these super quick recipes. I brought these pouches from LITTLE MASHIES online. 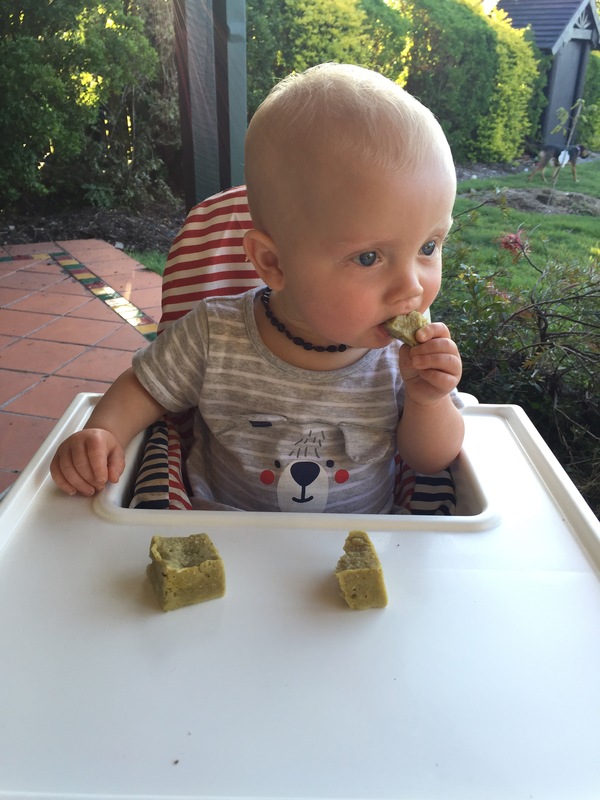 NOTE – always consult your doctor, midwife before starting your child on solids.